We can help you convert your property into the home of your dreams using our years of renovation experience to deliver over and above your expectations. The before and after photos above just go show the difference we can make, renovating a property into a beautiful home that is full of design details and finished to an exceptionally high standard. 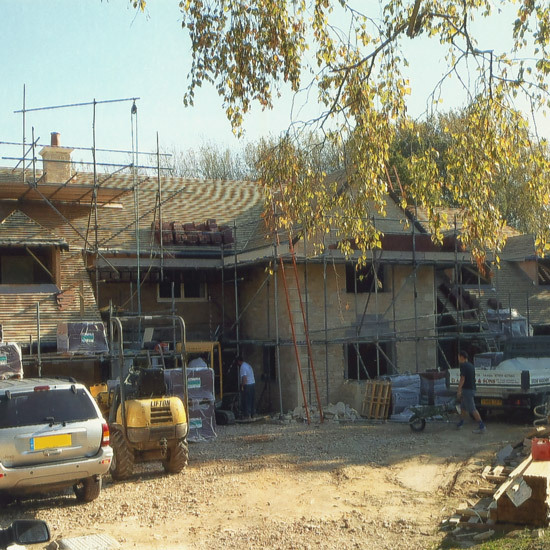 Whether you are looking to renovate a home, office, barn or farm building, our expertise in stone and building work will make sure you project is in safe hands. Call us today to discuss your project and one of our friendly team will be happy to discuss your requirements. Further examples of this work can be seen in the gallery.